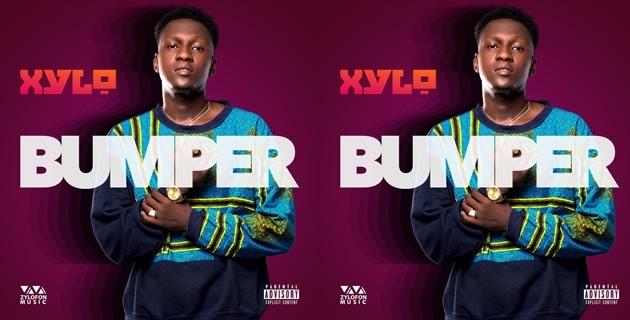 Xylo is an Afro Pop, R&B singer songwriter born in Accra the capital city of Ghana in West Africa. As a kid he demonstrated his love for music and sang songs performed by both local and foreign singers. At school he was introduced into the art by meeting other colleagues and seniors who were quite advanced in the art. He learnt to compose and write his own songs with the help of his seniors and colleagues who patiently coached him on how to get it done. They recorded a high school compilation on which he was one of the juniors who featured on some of the songs which really rocked the school. He later formed a high school rap group called “PUNCHLINES” which featured himself, ID, Cracks, Pounds, Travelex and together they recorded a high school mixtape during their final year which sold out on campus. He studied Procurement and Supply Chain management in Koforidua Technical University. He was recruited by Zylofon Media a mass multimedia and record company which put him through a year of artist grooming and training facilitated by WILLI ROI a music industrialist with over 40 years of experience. He is set to release his Debut Album “ONE TOUCH” under the label.